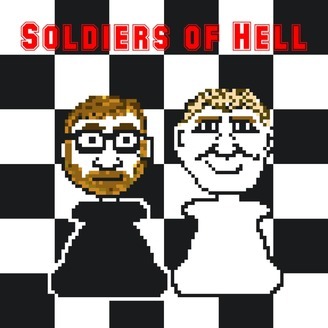 Our late night radio hosting destiny was decided when a disturbing young dude declared we are Soldiers of Hell. 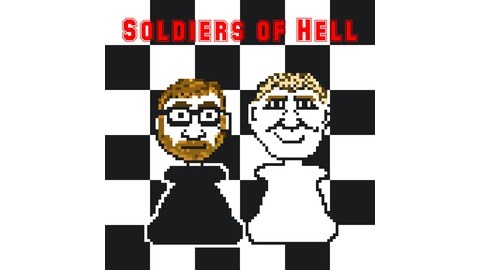 Welcome back to the glory days of summer radio roadshows as we take the Soldiers of Hell on tour. Join us at the seaside, in Cleethorpes, as we go under the boardwalk, visit the Smallest Pub in the World (fact), find the perfect James Bond themed beer, and introduce a certain 90s pop group. Listen as we're Let Loose in the arcade.